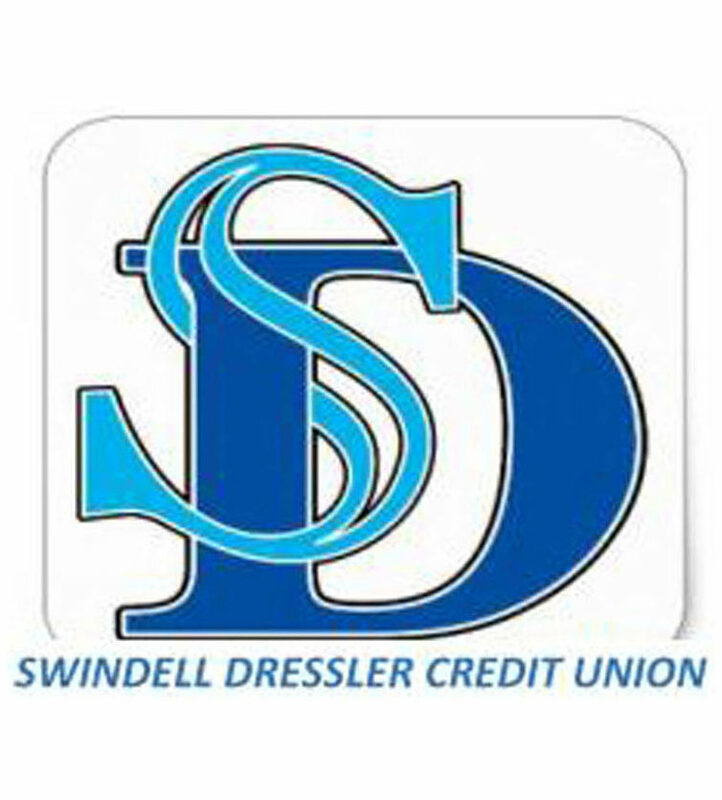 Swindell Dressler Credit Union's rates are appealing to our members and competitive with large financial institutions. 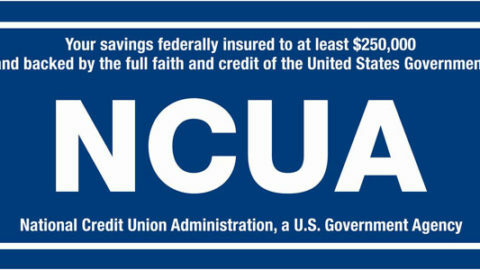 The family members of existing members are automatically eligible to join the Credit Union. Are you a business owner looking to join? Contact us for details! We are here to serve all of our members. Whether it’s by phone, fax or e-mail, expect a quick response from us! This link is also permanently located in our Navigation Menu. Reminder: All adult family members are eligible to join the Credit Union. We have Board Member openings! 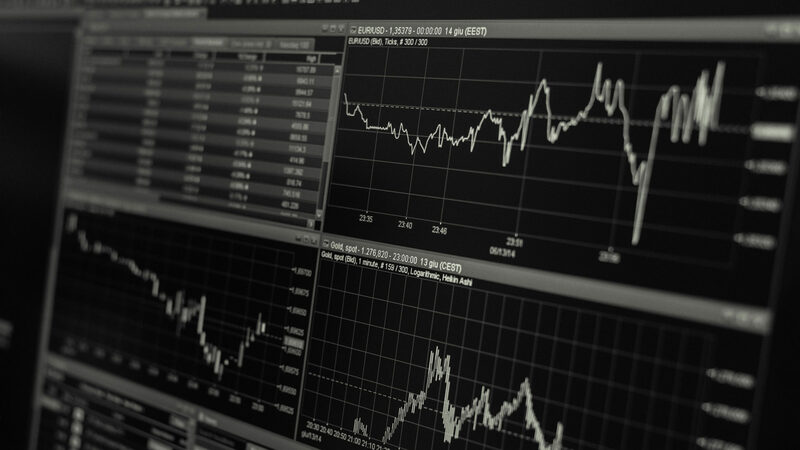 The Swindell-Dressler Credit Union was chartered in 1965 to offer members a means for making safe and regular investments and to obtain loans at reasonable rate of interest for worthwhile purposes. Our credit union is not part of nor sponsored by any member company. It has its own officers who operate it as an independent enterprise. Membership is open to all full time permanent employees of the member companies and their adult families. The Swindell-Dressler Credit Union is conveniently located minutes from Downtown Pittsburgh with business hours of 9:00 a.m. to 4:00 p.m. Monday through Friday. For more information about our credit union, please visit our FAQs page.